Do you deal with chronic pain or inflammation in your daily life? It isn’t uncommon, but it is avoidable. While exercise is a crucial part of your physiotherapy regimen, proper nutrition can also play an important role. The foods you eat work to fuel your body, and eating the right ones can help you recover much quicker from painful or uncomfortable conditions. Exercising regularly, reducing your stress intake, and keeping a strict nutritional diet all work together to help limit and alleviate your pain and inflammation. 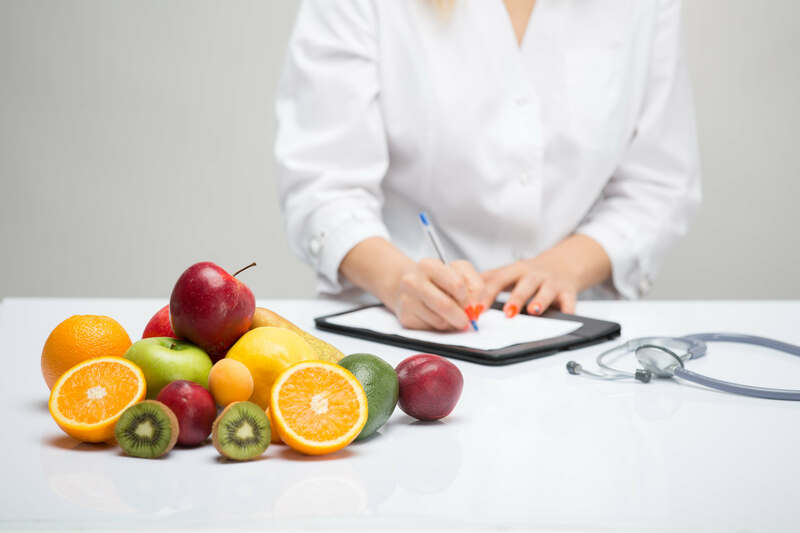 For more information on how nutrition can help you, contact South Coast Physiotherapy to schedule a consultation with one of our physiotherapists. Your immune system can naturally respond to injury, ailment, or other harm through inflammation. If you have an infection, wound, tissue damage, or buildup of toxins in your body, the immune response is triggered to deal with it. Without inflammation, injuries wouldn’t be able to heal; however, if this process goes on for too long, chronic inflammation can occur. This can lead to serious health conditions, such as arthritis, diabetes, heart disease, or even some cancers. If you experience persistent pain, it is wise to contact a physiotherapist as soon as possible, as it may mean that the inflammation has become chronic. Contact us today if you’d like to speak with a physiotherapist about pain management or additional advice on how to reduce inflammation! South Coast Physiotherapy has four locations in Simcoe, Burlington, and Brantford, ON.